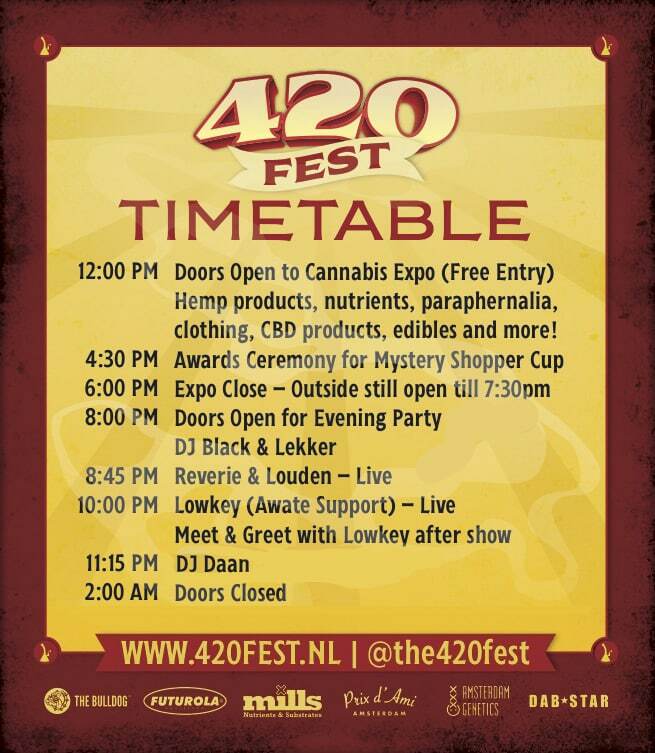 We are proud to be part of he only cannabis festival in Amsterdam this year: 420 Fest! The location of this cannabis EXPO + Festival is ‘Noorderlicht Café’ in Amsterdam at the industrial hotspot called the ‘NDSM Werf’. With a great city-view and with the in and outdoor EXPO, this is a must visit for you as a cannabis enthusiast! Free Cannabis EXPO & Free Vapes! 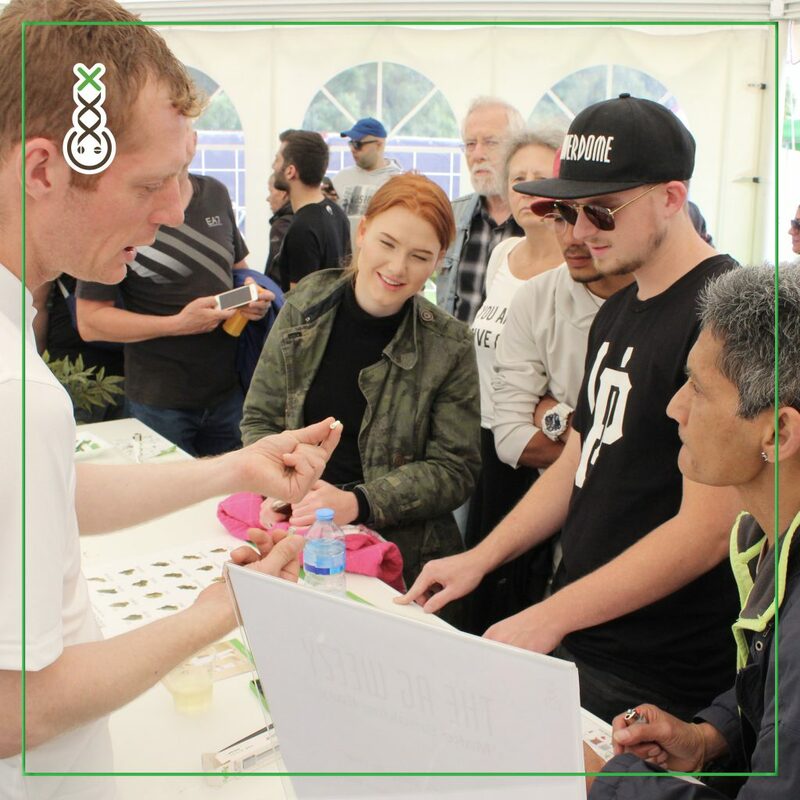 On the 20th of April you can visit the free cannabis expo from 12.00 till 18.00, with music, food and the biggest coffeeshop and cannabis brands from Amsterdam and Holland. We will host out famous Vape Stand with the best Block hash from our menu, together with Amsterdam Genetics! See you on 420 at 12.00!